Dr. Baker is a native Texan, born in Fort Worth and raised in Greenville. He attended the University of Texas at Austin and graduated with a BBA in Finance. His post-graduate education was completed from the University of Texas Health Science Center at San Antonio in 1988. Dr. Baker is married with two children. His hobbies include volunteering dental care on mission trips sponsored by his church, playing golf, spending time with his family and watching Longhorn football. 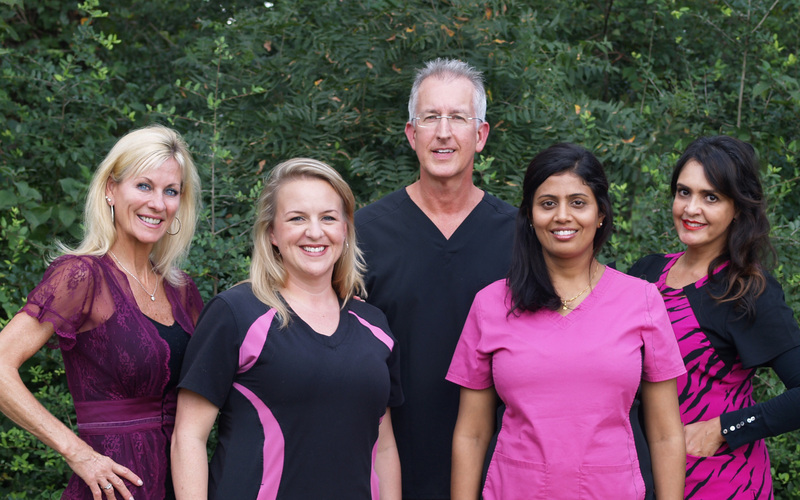 Dr. Baker's dental team is enthusiastic and dedicated to your dental needs. We are a dental practice devoted to restoring and enhancing the natural beauty of your smile using conservative, state-of-the-art procedures that will result in beautiful, long lasting smiles!